Minds Ahead have designed and are currently delivering the UK’s first Masters in School Leadership of Mental Health and Wellbeing. This unique course is for those leading mental health across their school, college or group of schools. 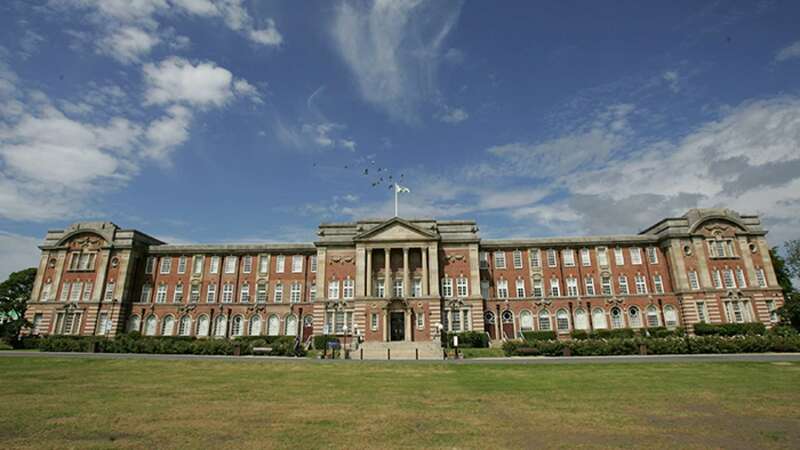 The Master’s in School Leadership of Mental Health and Wellbeing is part of Minds Ahead’s ongoing partnership with the Carnegie Faculty of Education at Leeds Beckett University. The first cohort started in October 2018 and will ensure that school colleagues who are taking on the challenging new role of mental health lead are provided with expert support, guidance and leadership development. This will result in a cadre of Master’s level accredited school leaders, who are already playing a role in transforming mental health within our schools. School leaders on the programme have the opportunity to complete the hugely popular Mental Health in School’s Quality Award, which was researched and developed by Minds Ahead, as well as attend the annual mental health in school’s knowledge exchange. The first cohort had school leaders from primary, secondary, special and FE settings. Most of the cohort came from UK state school’s, but there are also several attending from international schools. This innovative but much needed new leadership development programme is part of Minds Ahead’s commitment to ensuring that our schools become world leaders in mental health. Find out more and apply via the Leeds Beckett website.